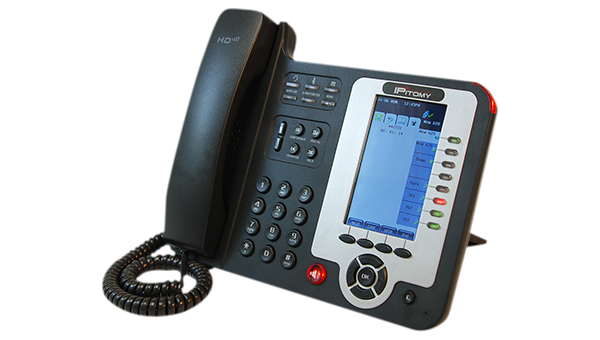 High Definition Audio, VoIP (Voice Over Internet Protocol) phone. 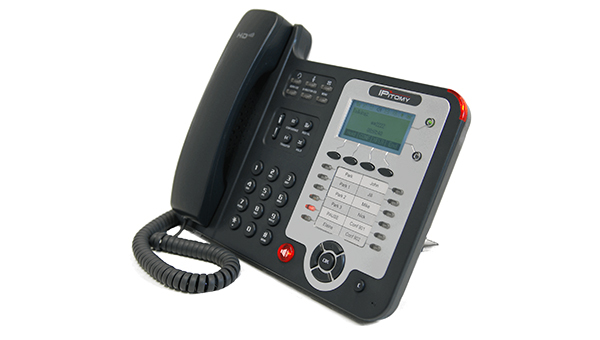 These phones are very easy to integrate into your current office workflow. The feature intuitive functionality, as well as the ability to use remotely with no VPN.